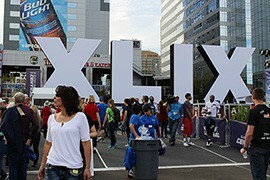 After the Super Bowl, what's next for Glendale? 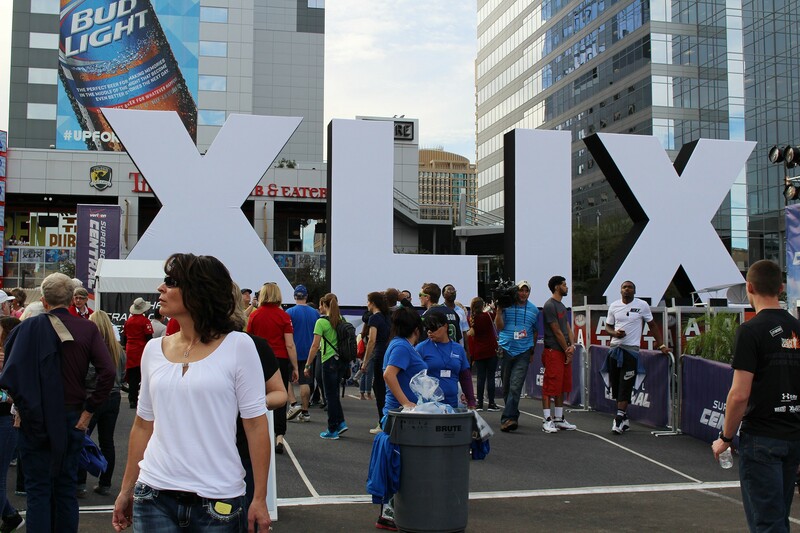 Super Bowl XLIX laid the groundwork for the next big sporting events to be held in Arizona, including 2016's College Football Playoff National Championship Game and 2017's Men's Final Four. Lessons are being shared from one organizing committee to the next. 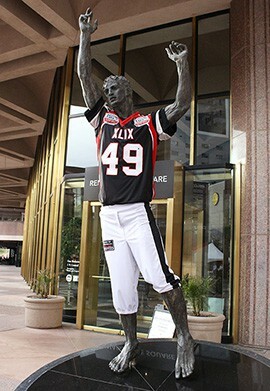 The NFL decorated Phoenix with all kinds of Super Bowl memorabilia, including the life-size XLIX in downtown Phoenix. The Super Bowl decorated the iconic Phoenix statue in front of Renaissance Square with its gear in preparation of the game.